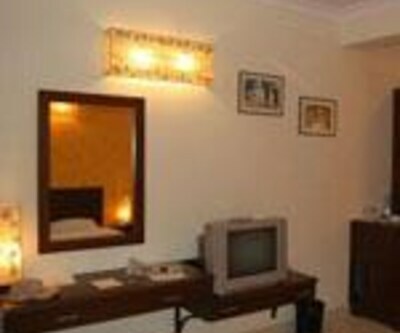 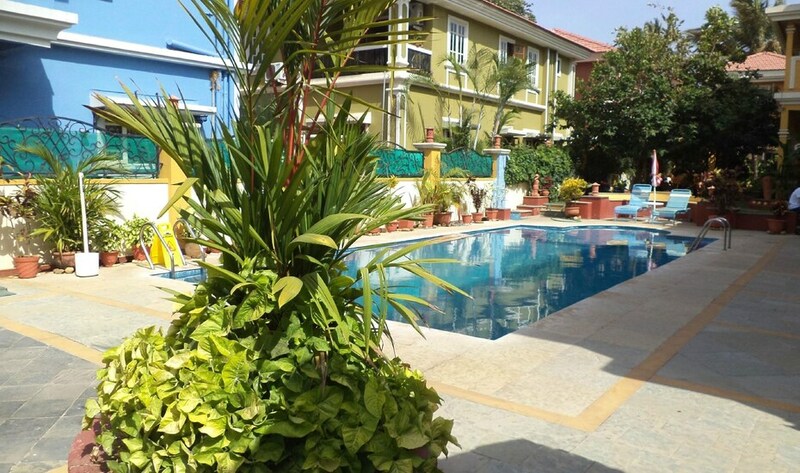 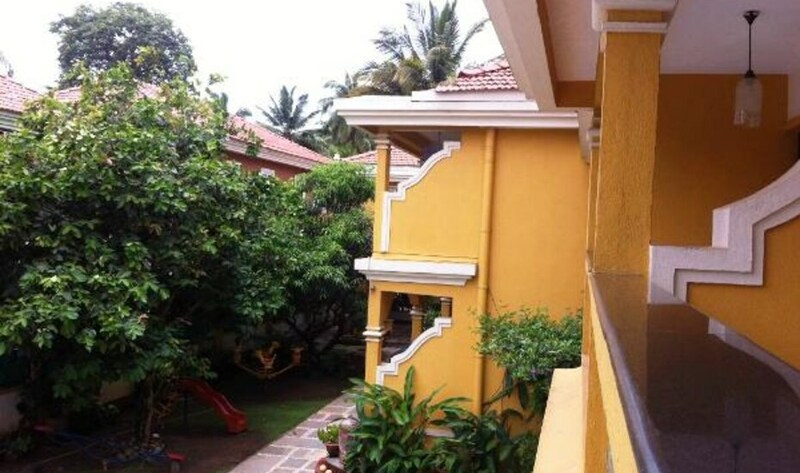 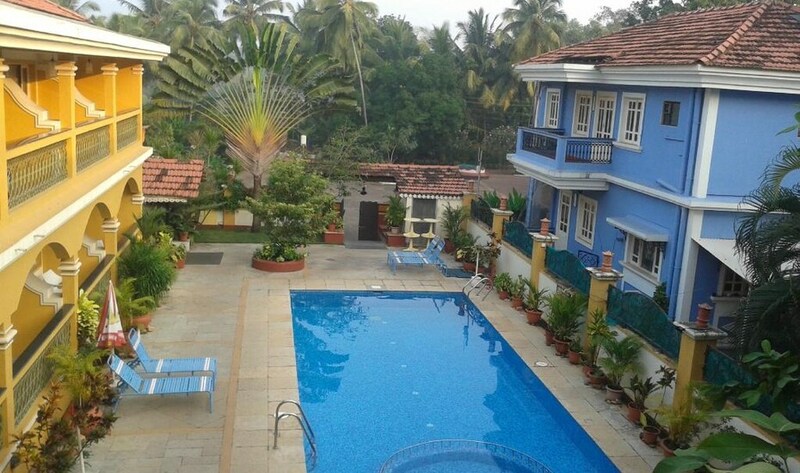 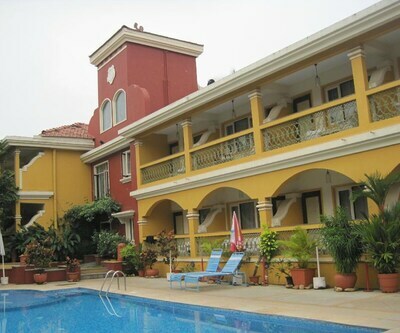 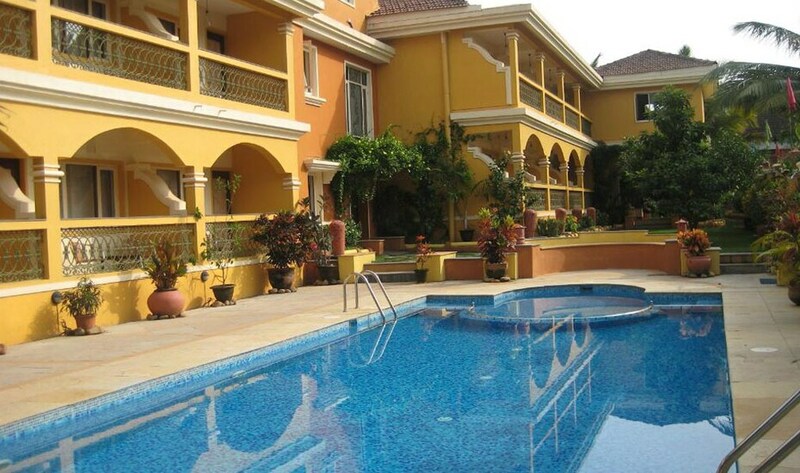 Martin’s Comfort is a three star hotel of Goa which is situated at Betalbatim in South Goa. 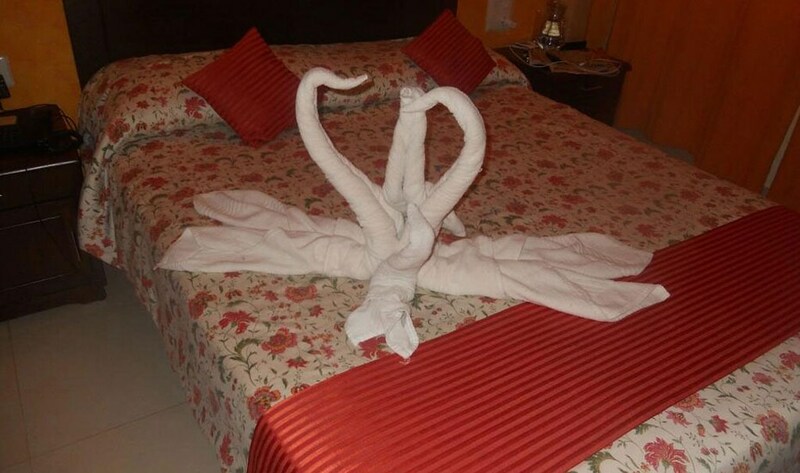 The property offers heart-warming hospitality and standard accommodations facilities to guests. 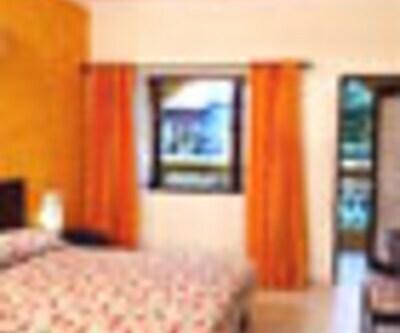 The hotel is within the walking distance of Sunset Beach. 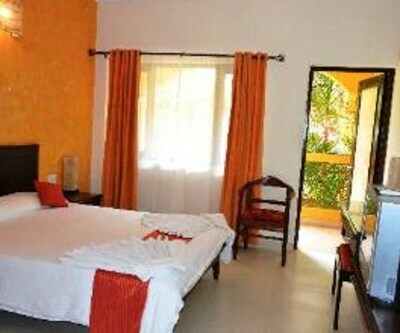 All rooms of the property are elegantly decorated and provided with essential amenities like telephone and television, en-suite baths with necessary toiletries and round the clock water supply. 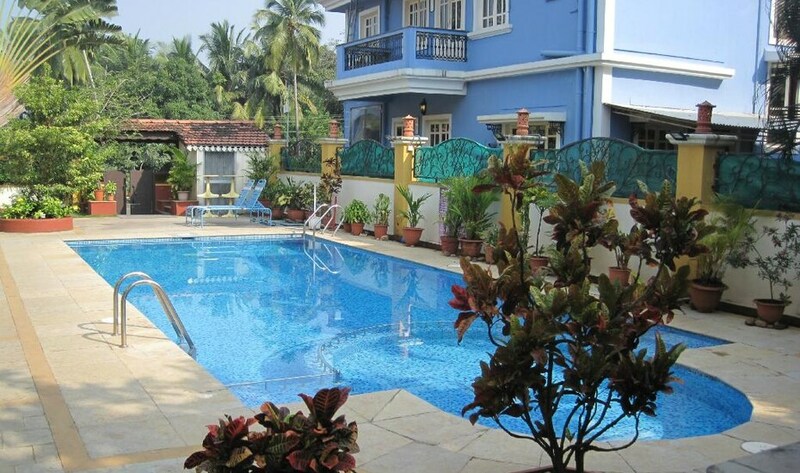 Guests can relish the wide range of Goan dishes and delectable drinks at its on-site restaurant. 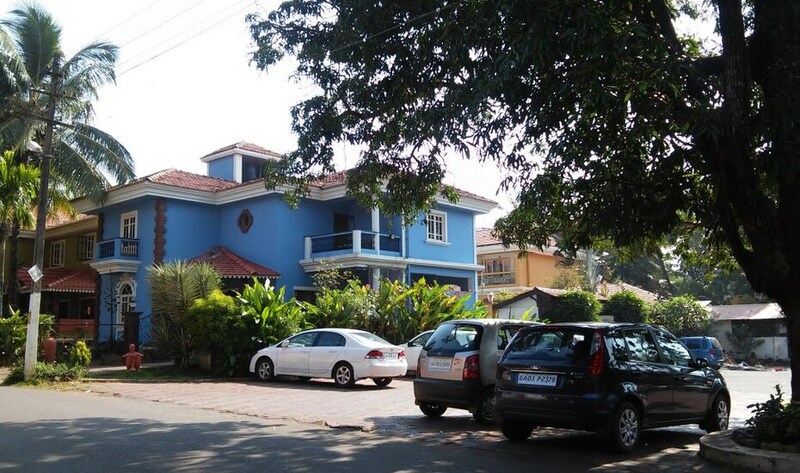 The Martins Corner is also a venue which is among the most visited dining and winning venues in Goa. 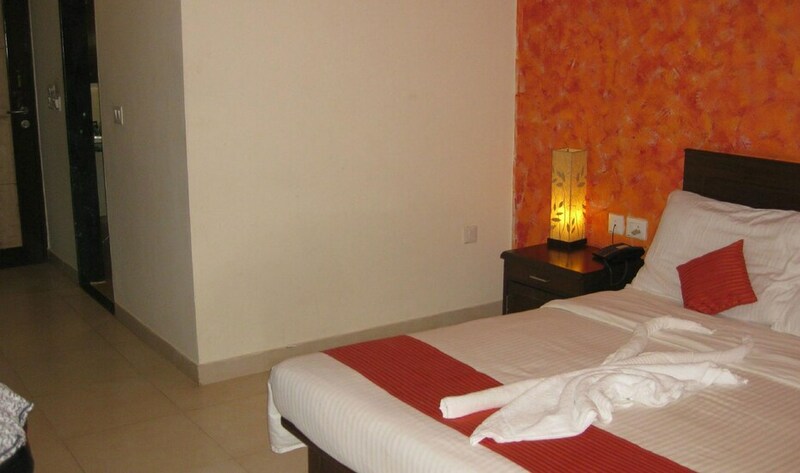 Other facilities include library, swimming pool, Wi-Fi, taxi service, laundry and doctor-on call service.